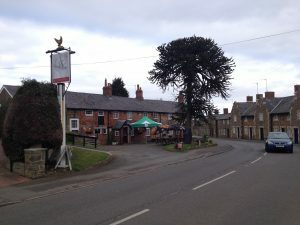 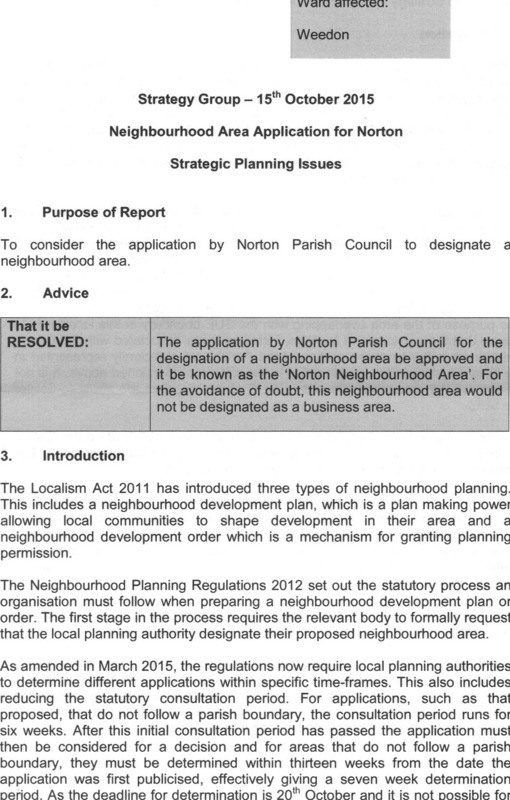 Norton Parish Council applied to Daventry District Council for a designated area to develop a Neighbourhood Area Plan on 14th July 2015. 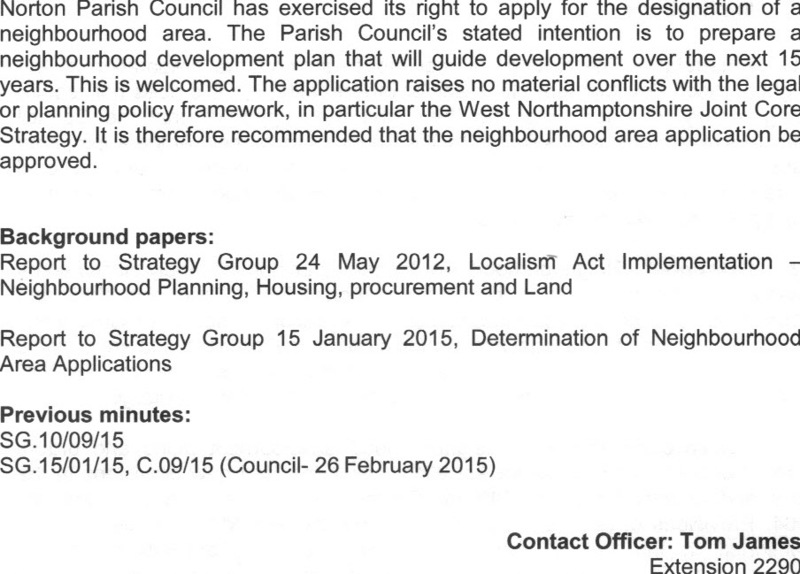 The letter of application is able to download here. 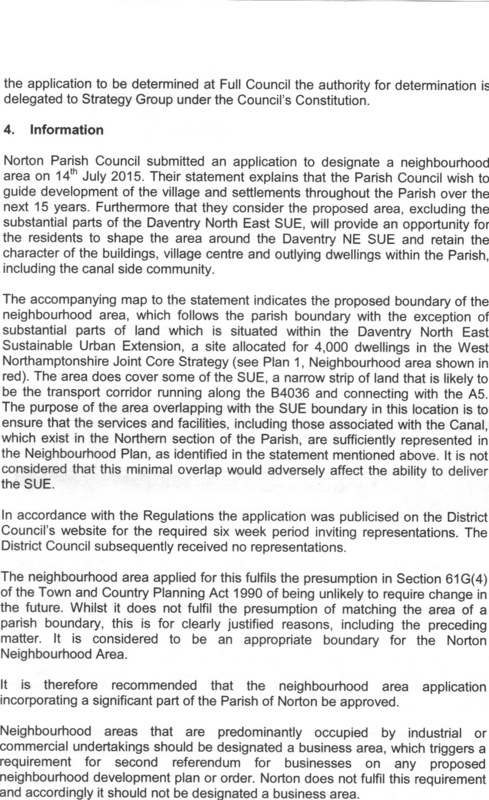 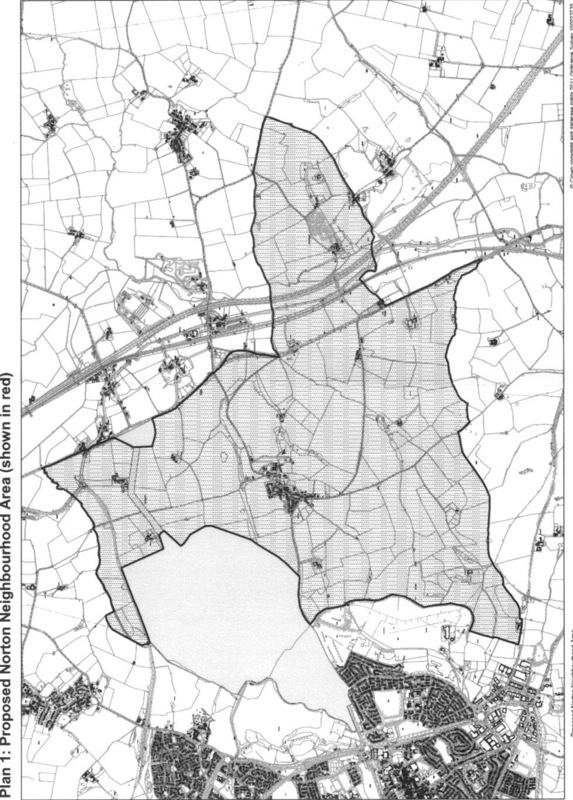 The designated area of the parish applied for in the letter available above was approved by Daventry District Council in the Norton Strategic Planning Issues dated 15th October 2015 and is available to download below. 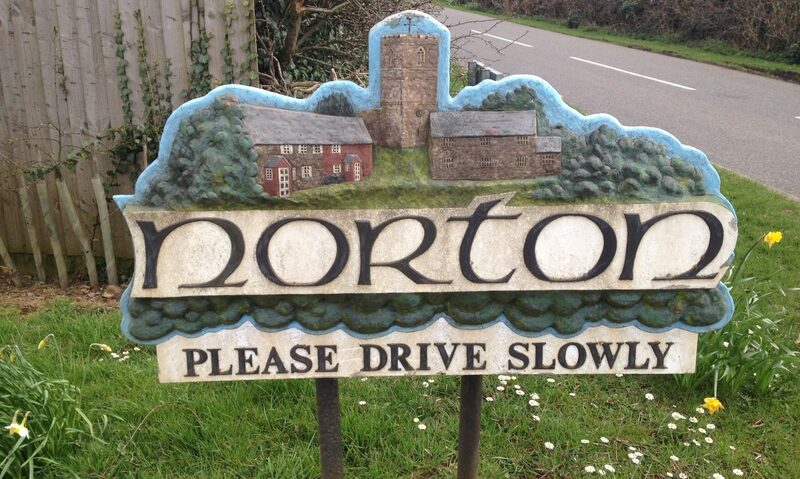 This document was adopted at the meeting of Norton Parish Council on 1st December 2015. 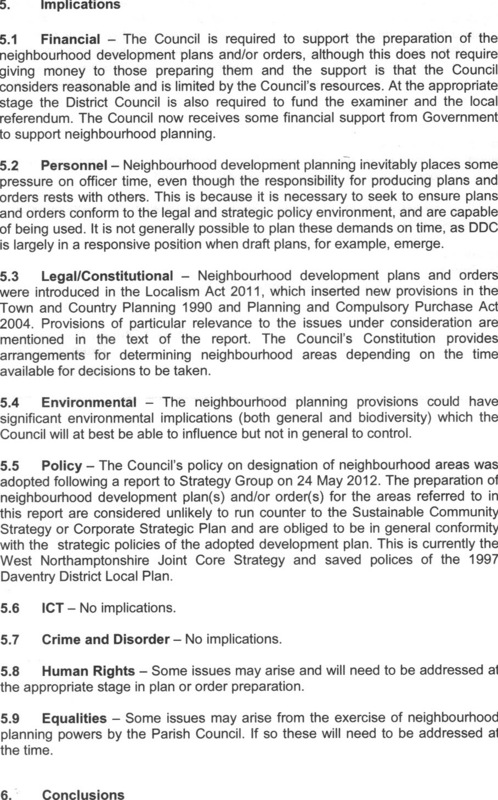 The document can be downloaded here.